The board of Nigerian Aviation Handling Company (NAHCO) Plc has proposed the payment of dividend of 25 kobo per ordinary share of 50 kobo each, amounting to N406 million. This information was revealed in the financial statements of the company released today for the period ended December 31, 2018. 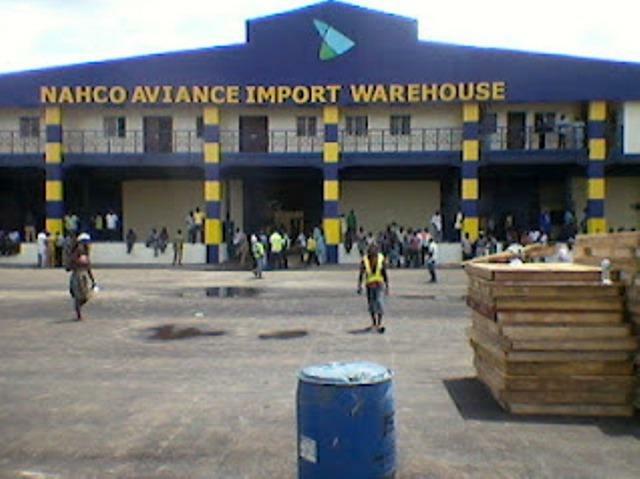 In the results, NAHCO recorded a rise in the revenue generated in the year, which stood at N9.8 billion against N7.9 billion achieved in 2017 financial year. However, the operating costs incurred by the firm increased to N6.7 billion from N5.6 billion, reducing the gross profit to N3.2 billion, though higher than the N2.3 billion in the corresponding period of 2017. A further analysis of the financial scorecard of NAHCO by Business Post showed that the other income significantly went down to N263.3 million from N627 million, but the administrative expenses rose to N2.9 billion from N2.3 billion. In addition, profit from operations decreased N502.4 million from N631.4 million, while the finance costs went down to N169.8 million from N213.1 million, with the finance income appreciating to N220.7 million from N181.7 million. A look at the bottomline indicated that the profit before tax fell to N503.2 million from N600 million, while the profit after tax declined to N196.8 million from N775.8 million. For the earnings per share (EPS), NAHCOM closed the year at 12 kobo against 48 kobo of the previous year.